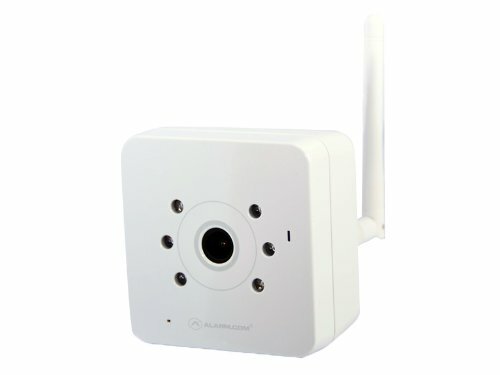 The BHS WiFi Night Vision Camera requires only a power outlet and a highspeed internet connection to give you a highdefinition video feed directly on your smartphone, tablet, or PC. Setup takes mere minutes, and is so easy even a tech novice can do it. 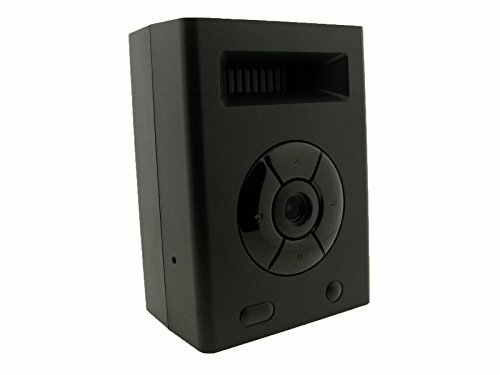 The BHS WiFi Night Vision Camera records in full HD and features a 0 lux rating, so no matter what lighting conditions present themselves, this fixed security camera will provide the highest quality imaging available.